Soho Bars is the collective name given to the group of bars owned by husband and wife team Lisa Vanderpump and Ken Todd. Once on the web site you'll be able to take a tour of the bar (in come cases a virtual tours) and you'll be able to access all the information you need including menus and opening hours as well as contact numbers for the venues. 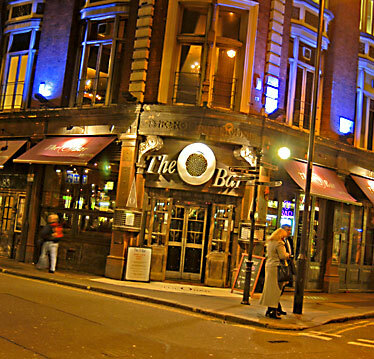 The Press and Bookings office is based in central Soho and is at 83 Wardour Street. The staff are there on hand to answer any queries that you might have regarding the venues. Office hours: Monday - Friday: 9.30 am - 6.30 pm. ©2004 Soho Bars Group All rights reserved.